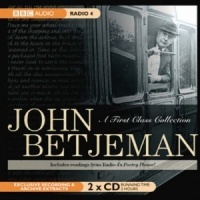 An anthology of poetry accompanied by classical music, based on Lord Owen's "Seven Ages: Poetry for a Lifetime". 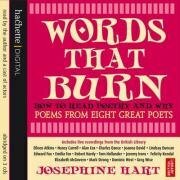 The CDs feature over 100 poems read by 40 actors. 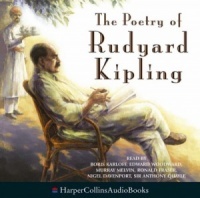 They include: Michael Caine reading Rudyard Kipling's "If"; Ralph Fiennes reading Thomas Hood's "I Remember, I Remember"; John Cleese reading "The Owl and the Pussycat"; and Pete Postlethwaite reading "Kubla Khan". 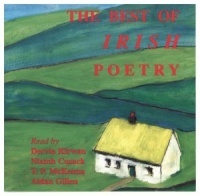 A fantastic collection of Irish poetry including poems by Oscar Wilde, W.B. Yeats, Seamus Heaney, James Joyce and many others. Poems are read by Niamh Cusack, Dervla Kirwan, T.P. McKenna and Aidan Gillen. 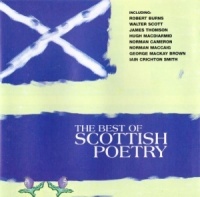 A brilliant selection of great poetry by some of the very best Scottish poets including Robert Burns, Sir Walter Scott, James Thomson and Hugh MacDiarmid. 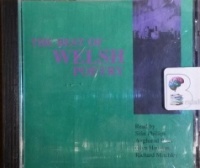 A collection of 39 pieces of Welsh poetry from the last 300 years on CD, read by Sian Phillips, Angharad Rees, Glyn Houston and Richard Mitchley. 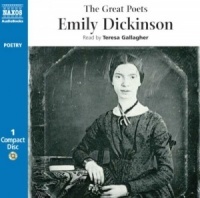 Some of the finest poems by Emily Dickinson (1830-1886), a unique voice in American poetry. She is known for her short poems, full of acute observations and deft use of language. Writer, poet and broadcaster Pam Ayres has been making her fans smile for more than 30 years since her first television appearance on Opportunity Knocks. 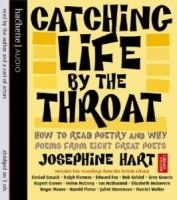 This audiobook contains a collection of her poetry. 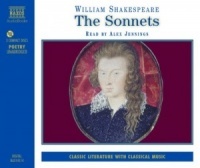 This new edition focuses on the Sonnets as poetry - sometimes strikingly individual poems, but often subtly interlinked in thematic, imagistic and other groupings. More wonderful Poetry from Milton, Byron, Keats, Shelley, Browning, Frost and Lowell. 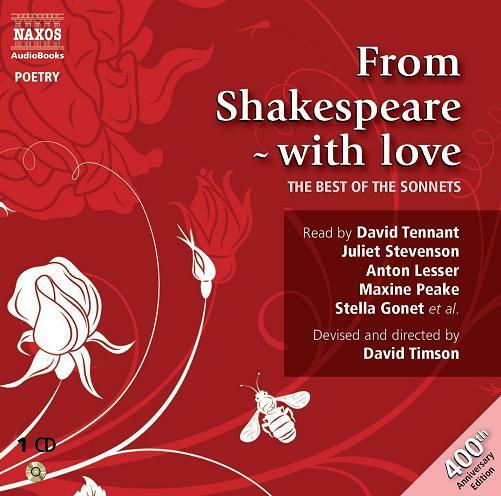 After last year's 400 years celebration of the death of Shakespeare the world of Shakespeare recordings has continued to go the way of many other great audio productions. 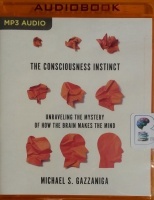 Audible/Amazon have, slowly, removed many of the greatest audio productions we at Brainfood Audiobooks have ever heard. In recent years we have been asked many times, we can only apologize for our laggardly response. 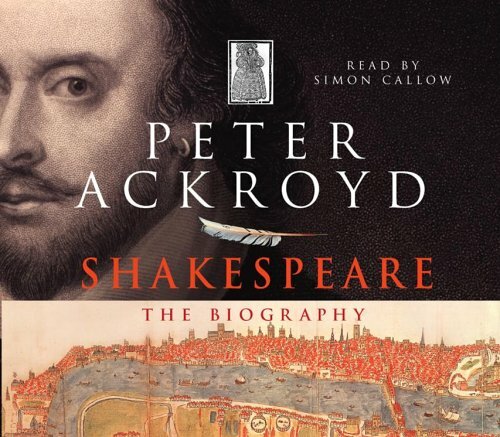 For all those who have asked about this we can only say - You are the reason for the current update on this subject and also the reason for the current 20% discount available on all of our Shakespeare stock. Thank you! The plays we have concentrated have been selected on the greatness of the performances. From that point of view we will now begin with, without doubt the greatest performance of a Shakespeare play we have ever heard. To make this clear - this recording is played at least once a month for the last 20 years and continues to be eagerly anticipated! Due to the nature of this play we can honestly say that Robert Stephen's performance as Richard Duke of Gloucester is the single best performance we have ever heard. We do stock several performances of Richard III, a much under-rated play by the cognoscenti, but they all fail, some more than others, to achieve Robert Stephen's heights. There is real magic in this work. The irony of the image used on the cover of this recording, being a outline drawing of Lawrence Olivier's iconic performance in this role, foreshadows the extraordinary quality of the this performance. 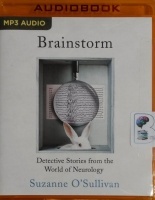 When we include the brilliant work of Peggy Ashcroft, Ian Holm, Jeremy Brett and Cyril Cusak this work always finds itself in the Brainfood Audiobooks Stamp of Genius. This is one of our most sought after items but is currently being sold on Amazon.com and Amazon.co.uk for more than twice our price. Currently over £400.00 plus P+P. 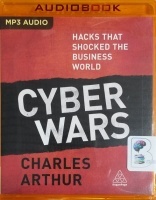 If there were ever a time to buy this book it is now. 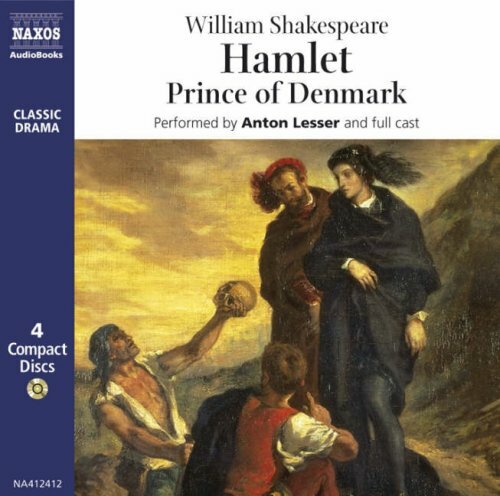 Second on the list of brilliant performances is this Paul Scofield production of Hamlet available on both CD and cassette. This recording sees Scofield at the height of his powers. In this case the supporting case distinguishes itself and helps raise this production to the very highest level. A must for any Scofield fans and anyone interested in the very best performances. We also have an exceptional abridged version, to the right above, that is wonderfully well acted by Derek Jacobi. If only this were available in the full version there would be some real competition for Scofield's work. This work is clearly the best performance of this play we have every come across. Ian Holm's work demonstrates everything that the Muse of Fire label stands for. The great speeches are delivered with such a convincing air that you can smell the French! 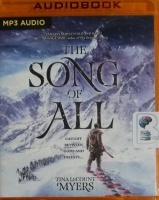 With a supporting cast of Ian McKellen and John Guilgud this recording is simply the best there is. 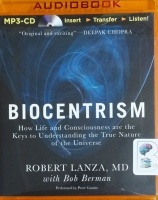 Again this title is currently for sale on Amazon, at the cheapest price, at £570.00! Romeo and Juliet is often voted the most well known play penned by the Bard. As can bee seen above, we have both the CD and Cassettes versions in stock. This production conveys the passion of the play without, in itself, becoming overly emotional. Albert Finney and Claire Bloom are supremely credible and the tragedy is made all the more real by the real connection that is felt while listening. With a supporting cast including Dame Edith Evans this production is essential listening. This might be an occasion for thrift as the current price for the CD version of this performance, on Amazon, is £532.99! Our Audio Transfer Service would do the conversion from Cassette to CD for a mere £10+P+P. 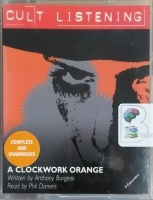 Here again we hold both formats of this incredible performance in stock. Sir Anthony Quayle is extraordinary in this role. We have never heard any other of his many productions scale these dizzy heights. In this play where Lady Macbeth is as central to the play as the title role we have the brilliant Gwen Ffrangcon-Davies with the performance of her life. Ian Holm and Robert Hardy head the supporting case in what is for us the very best version of the Scottish play available for sale anywhere. 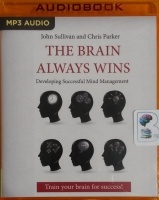 Again the CD version of this title currently sells for £572.00 on Amazon. 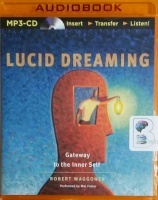 We only have 1 CD copy of this title in stock. We have limited stock of the cassette version which can be transferred to CD for just £10.00+P+P. This great play presents us with a conundrum. We have to productions, both with Paul Scofield in the lead role but with very different values. The 1960 production, on the left above, has a wonderful supporting cast with a Brainfood Audiobooks favorite, Robert Stephens, very near the height of his powers. Scofield's Lear is deeply brooding and dark. His move to confusion is done with a passion that rivals any of his other performances - a real thing of beauty. We at Brainfood consider this version to just edge it over the more modern version. Second, to the right image above, we have a more mature, and perhaps slightly less powerful performance by Scofield. We at Brainfood consider Kenneth Branagh to be an exceptional performer but not quite at the Robert Stephens level. Alec McCowen's work is creditable but this version of the play lacks in the aspect of passion and so, though very very good, must take second place in this race. Finally, for this first installment of the great productions of Shakespeare Plays, we come to The Tempest. Michael Redgrave has been conspicuous by his absence in the productions we have mentioned above. This production has achieved it position entirely on merit. 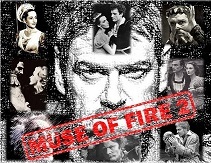 This is often a difficult play to pull off but with Redgrave's Prospero and some brilliant performances by Hugh Griffith, Vanessa Redgrave - a simply outstanding Ariel and Anna Massey as Miranda, this performance is a great example of what the Muse of Fire is all about! Many hundreds of books have been written about Shakespeare so I will reflect, briefly, on only the 175 recordings we have to offer. 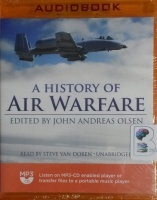 Almost all of the Non-Fiction recordings available have been published in the last 20 years and so are easily available on Audio CD.